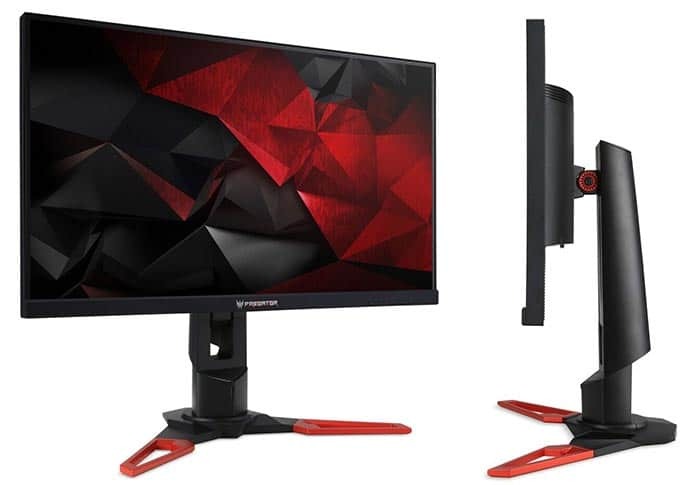 TerminatorUK once again takes up the mantle and tackles the beastly Acer Predator XB271HU. 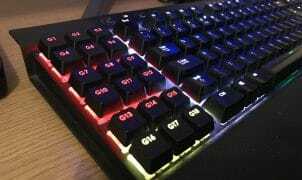 Sporting impressive features, namely; 144hz, 1440p, 27″, G-sync with an optional 165hz overclock. Is this monitor a gift from the Gods? Watch and see. More information on this beastly monitor can be found on the Acer Website.